Should we obsess about earning shares and links with content in B2B online marketing? BuzzSumo does. They've been at it for a few years now, crunching data gathered from their own platform to objectively report on blog post formats and content types that are well shared and earn links. Shares and links come with benefits - they amplify your content and help increase traffic. You could argue, however (as many do), that more eyeballs don't necessarily translate to more conversions. I don't take social shares and links from other websites lightly. They say to me the content struck a chord with readers. It may be a fuzzy measure of success, but it's a measure no less. In fact, thanks to BuzzSumo, it's a measure you can access instantly and use to gauge interest levels of your content. I'm into it. "Shares can particularly help visibility and content distribution while links tend to help authority, search engine rankings and longevity," writes BuzzSumo's Steve Rayson. The quote comes from Steve's post, The Top B2B Content of 2016: Six Lessons for Marketers. Much of this article is based on the findings highlighted in Steve's post, which also inspired the infographic below. 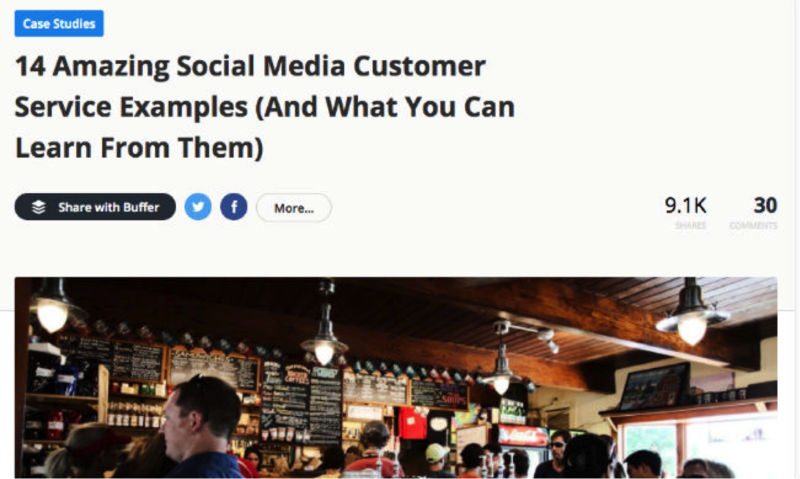 Let's look at some examples - I'll borrow heavily from the BuzzSumo post, but I'll include my own observations based on B2B content that I've developed. The research confirms helpful content - which in the minds of many B2B marketers actually defines content - consistently proves to be one of the top performing B2B content formats. Guides - Steve says the power of practical guides is in building links and authority. I concur. 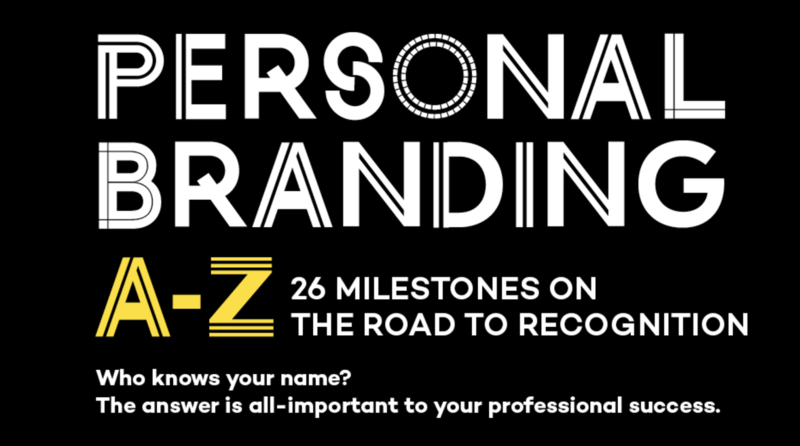 My most shared post in 2016 is a An A-to-Z Guide to Personal Branding, published on Convince and Convert. It's been shared 2.6K+ plus times in less than two months and has earned 37 links. Tips and Tricks - Tips - often list posts - are a form of guide posts. The content is often presented in bite-sized pieces. WordStream's Larry Kim has mastered the form. According to BuzzSumo's data, the post above was the most shared on the Moz blog this year. This massive collection of tips, published this year, earned over 1K shares and ranks amongst my most popular. My post featured 125 tips. How about a post that offers one? The post above features an amazingly magnetic headline and was the fourth most shared post on Moz this year. I don't chase what's trending in the news in my writing, but don't take that to mean it's not effective. Steve notes that: "We find that posts about trending topics resonate and attract more shares than posts on other topics, though given their fleeting nature they typically get few links." Steve says this year's hot business topic was artificial intelligence, and many posts about it kicked some B2B online marketing booty. 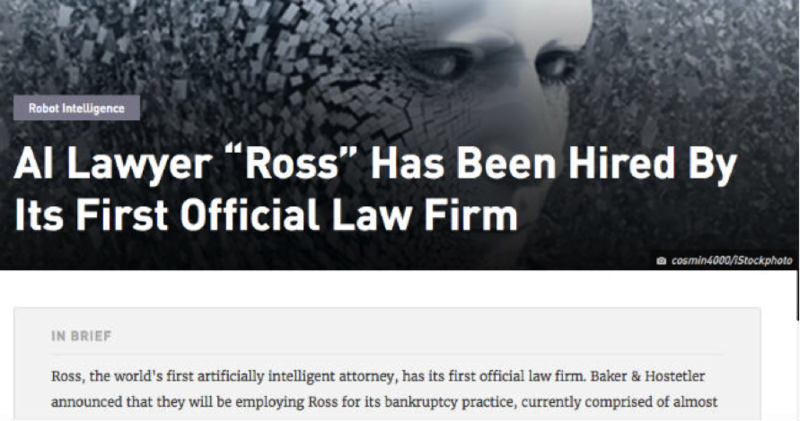 This post highlights how AI robots are taking the place of lawyers. It's been shared on social channels (or the ones BuzzSumo counts) an astounding 107K times. Pokemon Go was all the rage this year, and this "news jacking" style post earned over 110K shares and close to 900 links. Research reports produce both shares and links. Andy Crestodina says that, "Original research is the most powerful and effective format for content for many reasons." 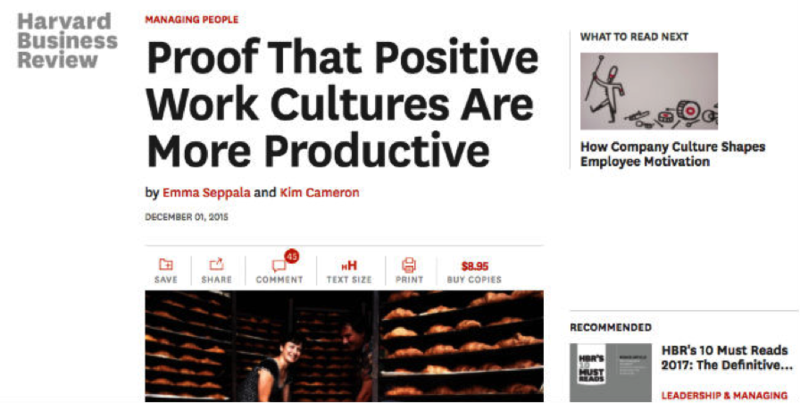 The post below, published by Harvard Business Review, acquired more links (65K) than any other post on the site this year and was the fourth most shared. 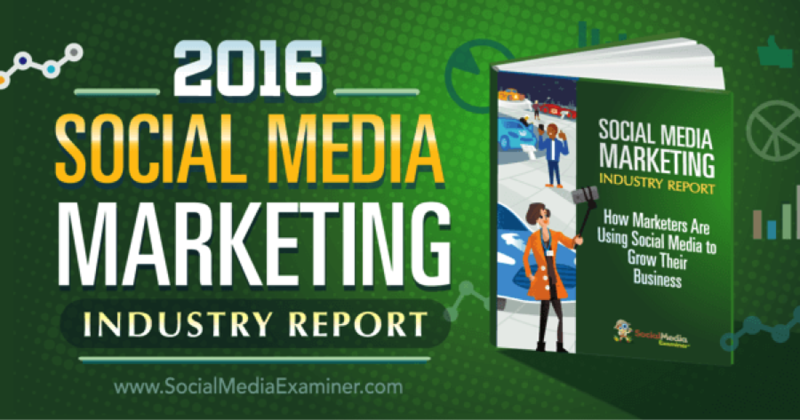 Each year, Social Media Examiner's annual industry report earns a remarkable number of shares and links and becomes a reference for the industry. The post you're reading now is an example of how industry research produces backlinks (I hope). "Case studies are still under-used in my view," writes Rayson. "People want to do their job better and one way is to learn from case studies. They're also stories, at least the good ones are, and are highly memorable and sharable when well written." This post from Buffer was the third most-shared post on their site in the last 12 months, and it achieved more domain links than any other post. BuzzSumo's data proves infographics are a highly shareable content format. Here's a good example from July this year. This infographic was shared over 440K times. My top four guest posts the past 12 months, as measured by social shares, all feature infographics. 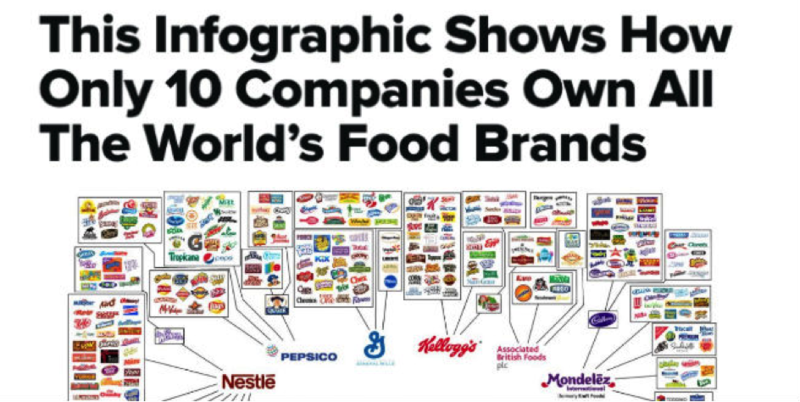 On my blog, 3 of my top 6 posts included infographics. Rayson says infographics excel for social shares, but often fail to earn backlinks. He goes on to note they do indeed garner many links when they act as reference guides. 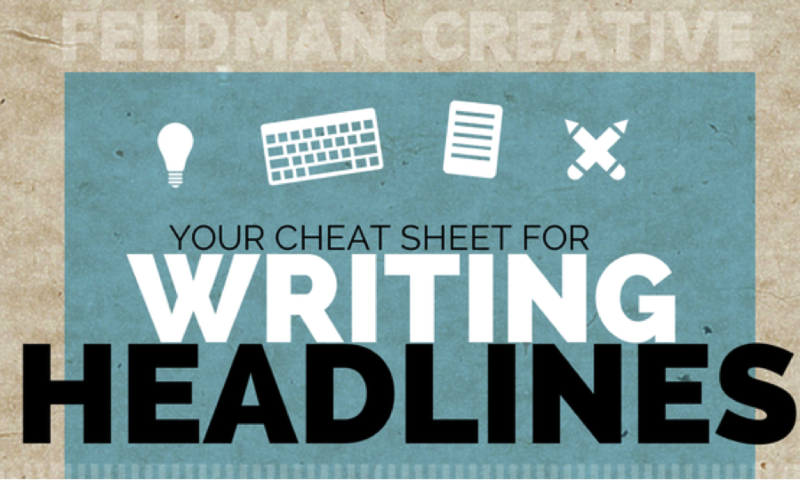 This proved to be true for my infographic, Your Cheat Sheet for Writing Headlines, which has been steadily earning backlinks for over two years. "Breaking industry news is always well shared, but to gain links and shares it needs to be authoritative," wrote Steve. He says it's common to see news sites present their content as authoritative with their headlines. 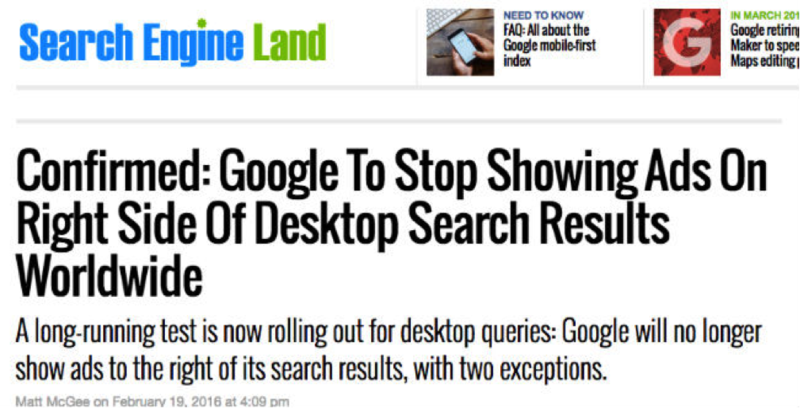 Search Engine Land emphasized its authority by using "confirmed" in this post's headline. The post received a large number of links and shares. Techcrunch reinforced the accuracy of its reporting by using the word "officially." We may not all have the authority and reach of a Techcrunch, but we can help to build our authority by providing an original take on a story or by assessing the practical implications for our industry. Consider creating tips, guides and how to posts that help your audience understand what the latest industry developments mean to them. 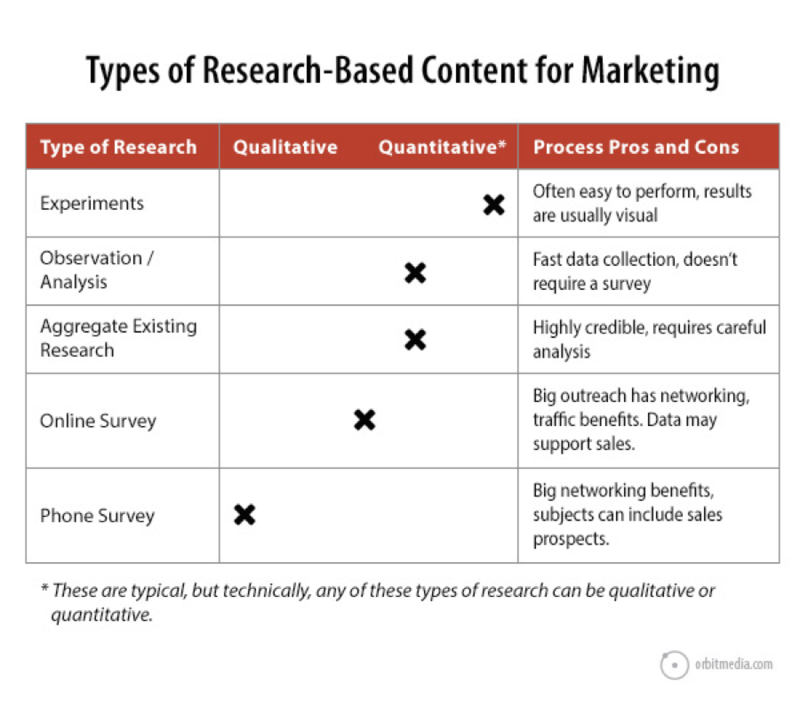 You're probably using one or more of these formats in your B2B content marketing already. Try a few more. If "working" to you means getting more social shares and links, you've seen strong evidence these formats work.